Please share your earliest childhood memories of being exposed to music. My father was an arranger for composers and a man Friday for many of them. Those days, composers were Carnatic musicians, who would write the tunes, and my father would arrange the music. I had seen my father work day and night, and those days, as a child, music seemed to be a means of earning bread and butter. In fact, I was more fascinated and drawn towards, by the technology aspect of it than the musical part. Trying to dismantle and fix up those keyboards and synthesisers are the earliest memories I could recall. What are your thoughts on Western classical music? I love classical music. I enjoy the whole culture of a lot of musicians playing together – whether it is Western classical music or Indian. Western classical music always has tonality and depth that gets you refreshed from listening to it. Your favourite composer and piece of music? I would say I was really awestruck by Freddy Mercury, Queen, Peter Gabriel, Michael Jackson, and the classical masters like Beethoven, Mozart & Bach and those were all great influences. I grew up on Bach and Beethoven and now I’m listening to more modern composers who I can’t even name! Nature inspires me to make good music. The goods thing in life, personalities inspire me. Then you realise how many people want something different and want pure things – my music is for them. How has the music industry in India evolved over the last decade and where is it headed? Over a period of time, the music industry has embraced technology and digitization and is reaping the benefits now. I am a firm believer in the amalgamation of technology and talent. Digitization has not only made music of all forms accessible to listeners but has also simplified the process of making music for composers. What has also happened is a lot of youngsters coming together for collaborations. I believe we are in the right direction and expect a whole lot of young individuals teaming up and making an impact. Why is music and its education important? What drives me now is music education. I feel children across India should have access to high quality music education. Learning music should not merely be a hobby where you take tuitions at home. I’ll go an extra mile to usher in young talent into the world of music. 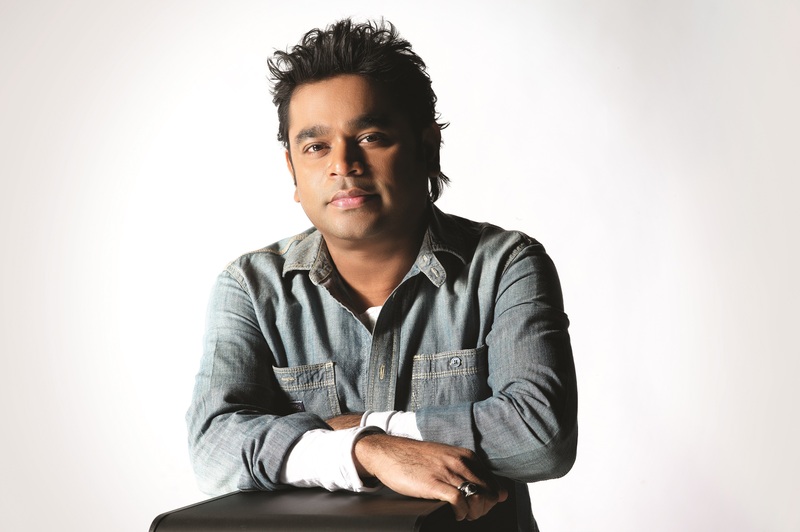 That’s why I’ve started my own music school – the KM Music Conservatory in Chennai. My effort in setting up the college in 2008 has inspired people in India to understand that music education is very important. If a child in a family of doctors wants to study music, it is his right to make that demand and enrol at a school. What advice would you give to young aspiring musicians and composers involved with the creative industries in India? I think the key factor is to be really original and have the warmth of emotion embedded in your character for music. Music is all about transporting people, speaking a language which languages fail to express. Nikhil Sardana is a young musician and impresario who is based in India. He is a pianist who has completed the graded music examinations conducted by the International Examinations Board, Trinity College London. He holds a Bachelor’s Degree in Commerce from Delhi University and a Master’s Degree in Music Business Management from the University of Westminster, UK. As Founder – Editor of the online portal Serenade, he brings together his passion for this performing art and his vision to create a wider appreciation of and love for classical music in India.